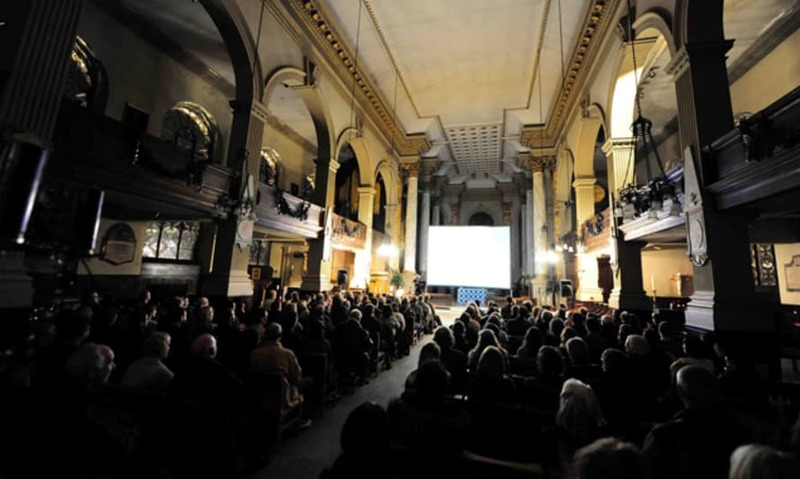 Despite rubbish weather on Friday a healthy crowd gathered in Birmingham Cathedral to see pianist Paul Shallcross accompany a programme of silent cinema. 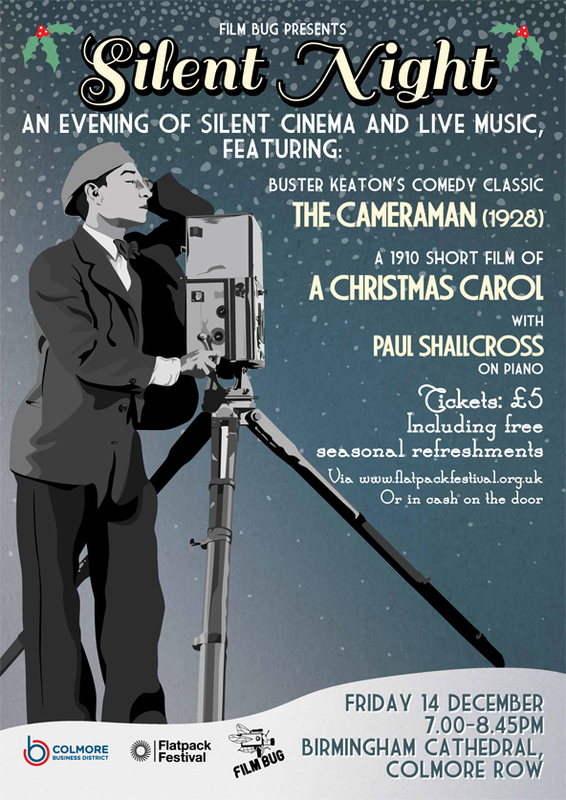 A really lovely evening, and a nice warm-up for the return of Film Bug in the spring. All images courtesy of Jas Sansi, and there's plenty more in his flickr stream.